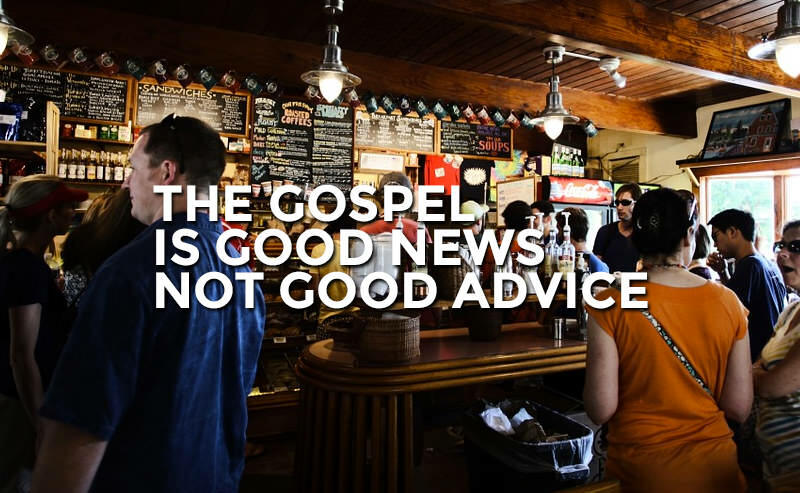 The word gospel literally means good news. However, good news is very different from good advice. Good advice is something we need to do, but good news is a declaration of something that has already been done. Sin is never truly conquered by simply changing our outward behaviors, what really needs to change is what we are believing in our hearts. All sin is a heart issue, and the gospel is the only message that has the power to change the human heart. In light of this, all sin is ultimately a gospel issue.